Lieder Development Crossguide Couplers are available in waveguide sizes from WR22 to WR650. We offer 3 or 4 port configurations with both waveguide and coaxial connections on the coupled port. 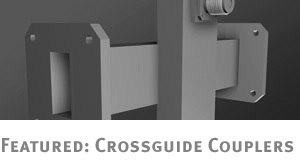 Special multi-port Crossguide Couplers can also be manufactured to suit customer needs. We can achieve +/- 0.5dB tolerances on the coupling values if needed and can achieve premium VSWR specs on both the mainline and coupled ports. Contact us for more details. Integrity, quality, and service define the mission of Lieder Development. As a leading waveguide component manufacturer, it is our passion to provide excellence and technological expertise in the fabrication of custom waveguide parts. 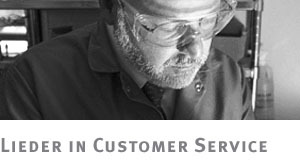 Our committed team provides our customers with the solutions they need, the precision they demand, and in the time they expect. With over 45 years of experience, we believe you’ll agree that Lieder Development is the leader when it comes to waveguide component manufacturing.